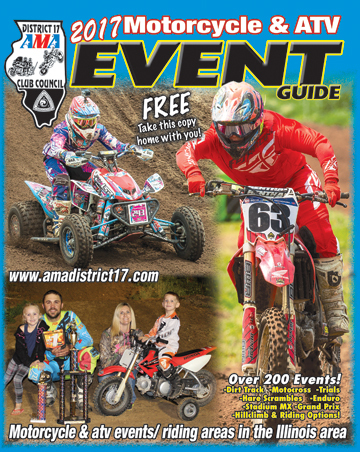 Welcome to AMA District 17 Club Council Official Web Site, Motorcycles, Motocross, Road, Dirt Track, HillClimb, Mini Bikes, ATV's Quads. District 17 Club Council Inc.
before the price increase March 1st! Largest banquet in a very long time just under 600 in attendance! 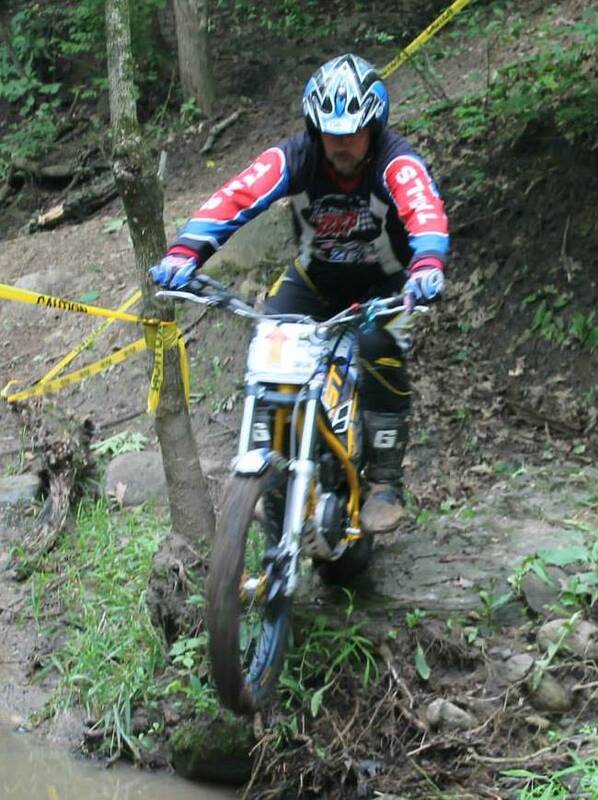 Hare Scrambles was well represented (photo) at the banquet Nice work! 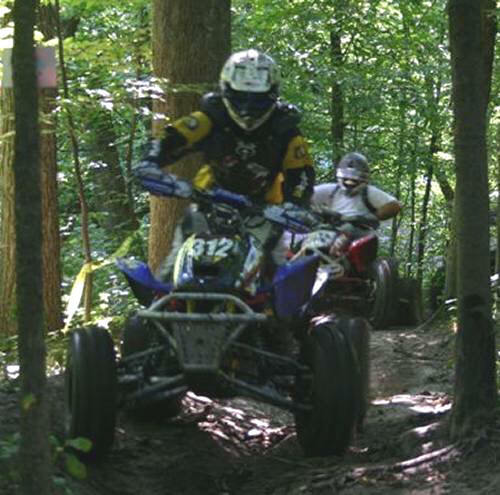 AMA District 17, is one of many organized districts in American Motorcycle Association. 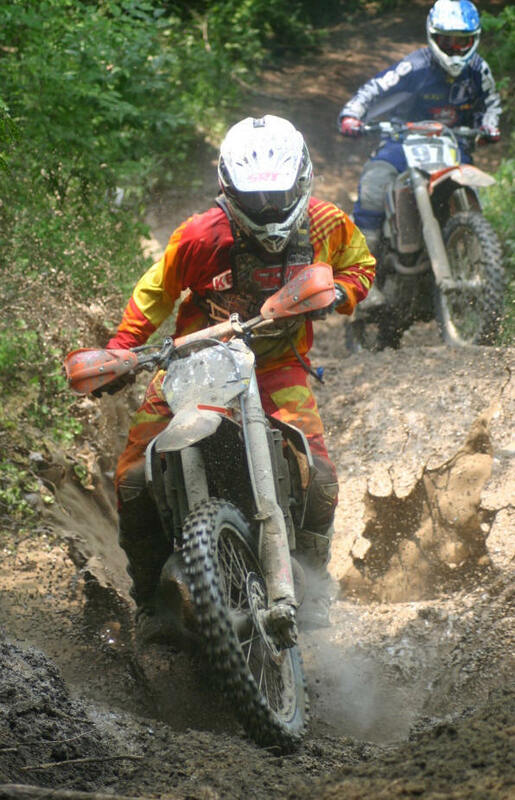 Dirt bikes, Motocross, Supercross, Stadium Motocross, Stadium Mx, Road Racing, Dirt track, Flat Track, Trials, hill climb, hare scrambles, enduro, Enduro-x, Endurocross, Dirt Bike riding, practicing, Atv, ATV Jamboree, OHV riding parks, mini bikes, racing & riding. 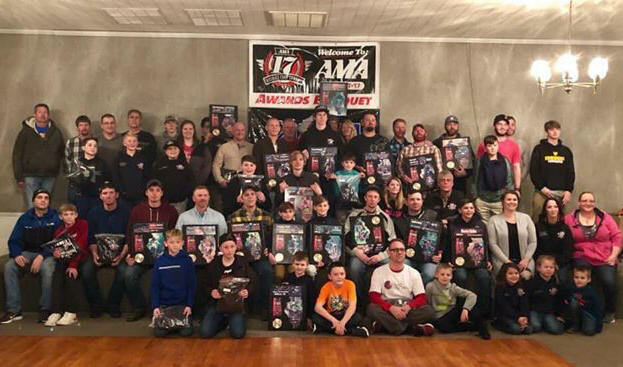 all the Illinois finest and events. 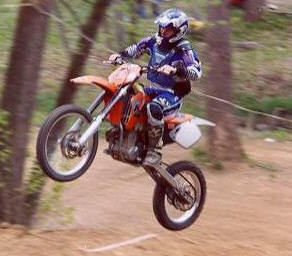 Places to ride in Illinois, Riding areas, Race tracks, Riding Clubs, Promoters and much much more.